We love our Lentil Flour, as it provides a great alternative for those looking for a flour without the gluten that Whole Wheat Flours have. 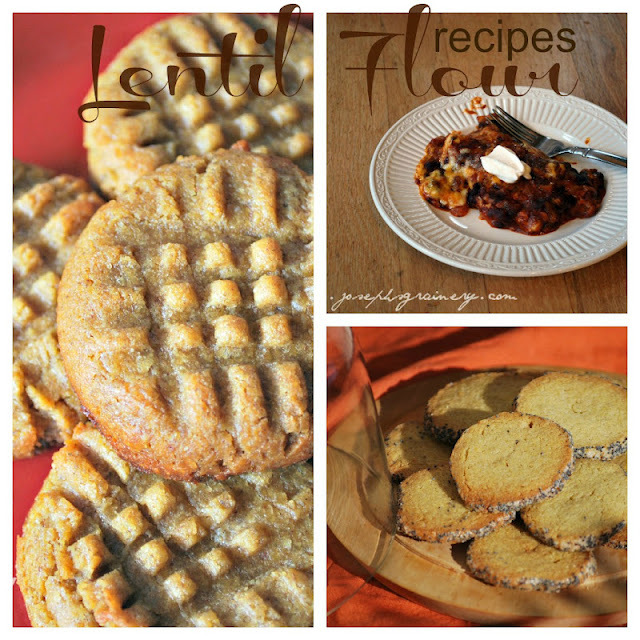 We often get asked for recipes that use the Lentil Flour, so we thought it would be good to put our favorites in one place that makes them easier to find. 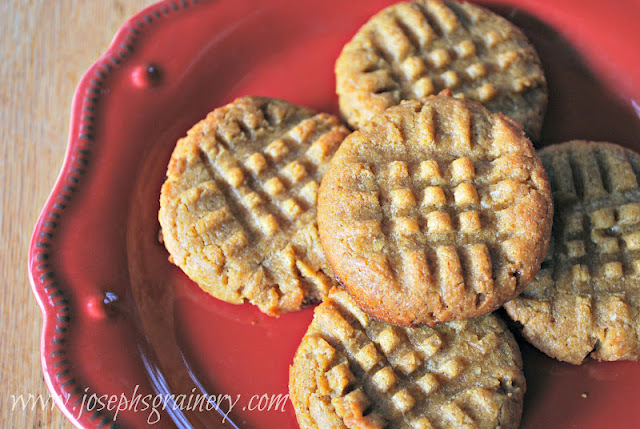 Gluten Free Peanut Butter Cookies - Peanut Butter cookies can't much simpler (or tastier) than this! 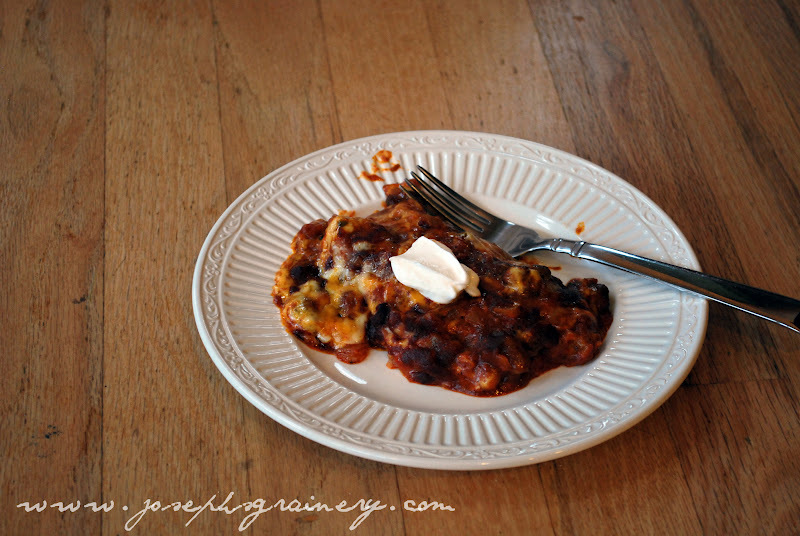 Cheesey Enchilada's made with Lentil Flour - makes for a great dinner. 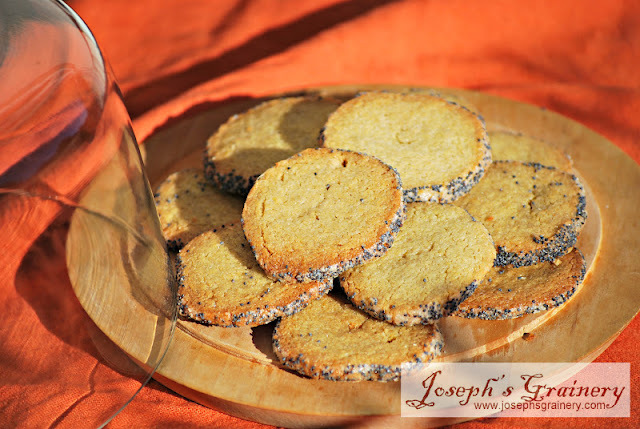 Poppyseed Wafters - A great way to enjoy some lentil flour that's perfect for tea time or the kids.